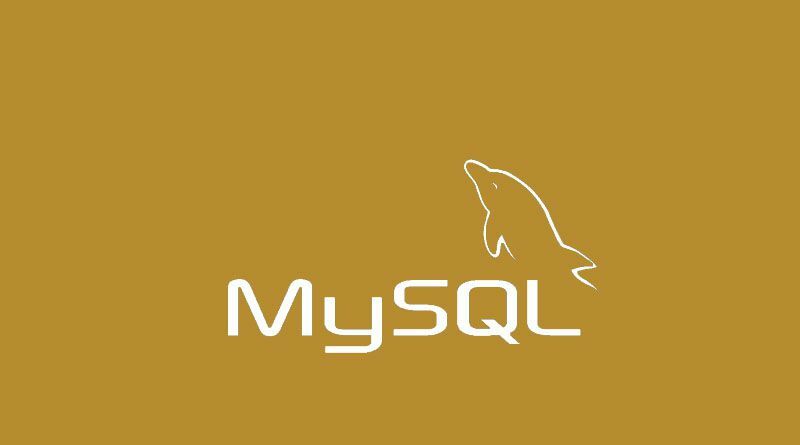 To maintain MySQL Database tables efficiently you need to analysis, optimize, check and repair database tables frequently. Analyze table: analyze the table for optimize. Check table: check if something wrong happen to the database server. Repair table: repair some errors occurred in database tables.